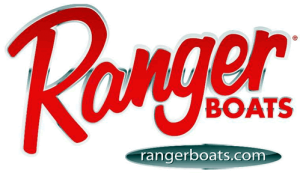 Vic’s Sports Center is your Ranger Pontoon Boat Dealer! 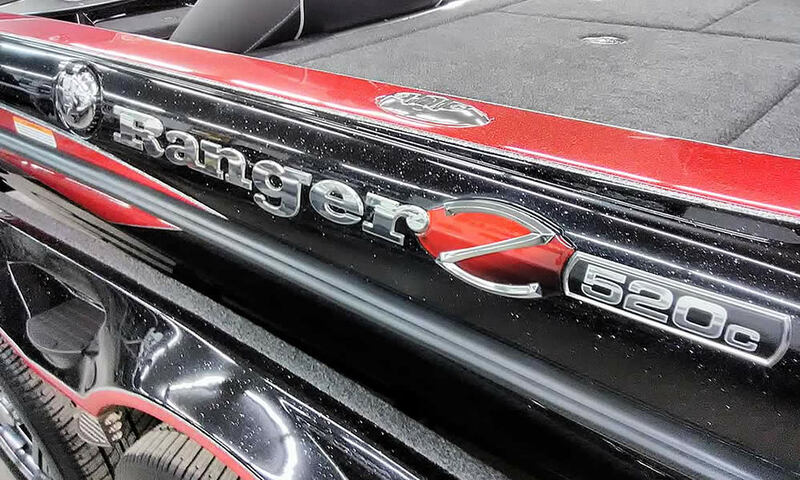 2019 will be our 26th Anniversary proudly serving the Ohio, Michigan, Pennsylvania, New York and West Virginia fishing and boating communities, and worldwide across the Internet as your Ranger, Starcraft, and StarWeld fishing boats dealer – and now your Ohio Ranger Reata pontoon boat dealer. 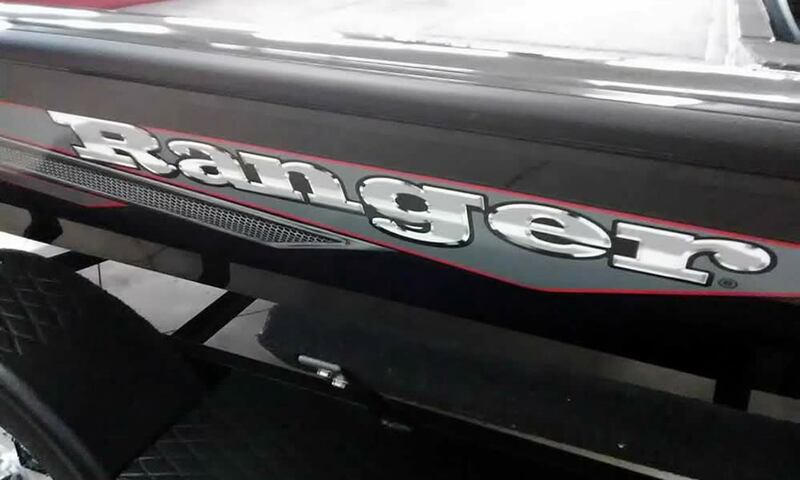 We’re proud to be named the #1 Ranger Boats Dealer in the U.S. for two years running (2015 & 2016)! 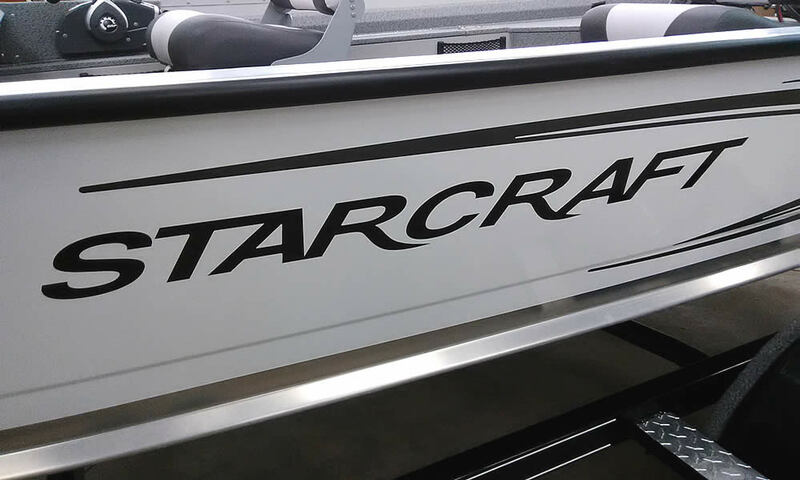 Our simple and straightforward mission: Work together with you in finding the perfect new or pre-owned boat that matches your style of fishing, and also your budget. To exceed your every expectation with our service and experience in order to achieve your complete and total satisfaction – because that’s the way it should be. 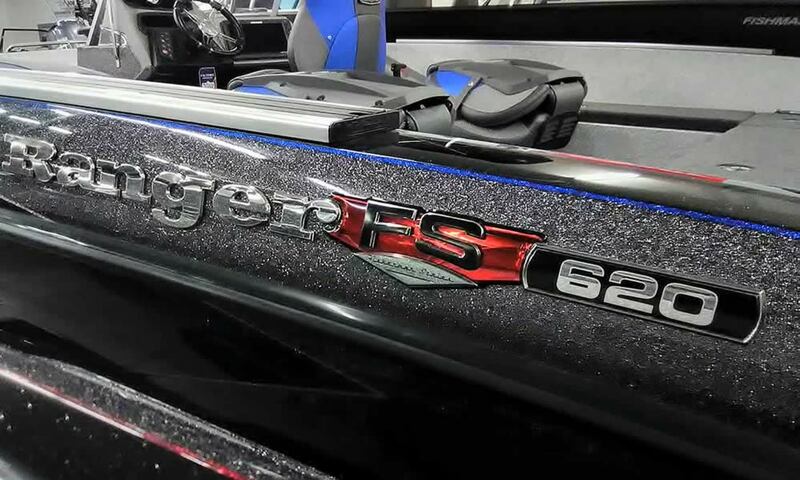 We have a full lineup of the finest high-performance bass and walleye fishing boats from Ranger, Starcraft and StarWeld ready for delivery, and you can add your personal color choices to many factory ordered Ranger sport fishing boats should you desire that truly unique machine. 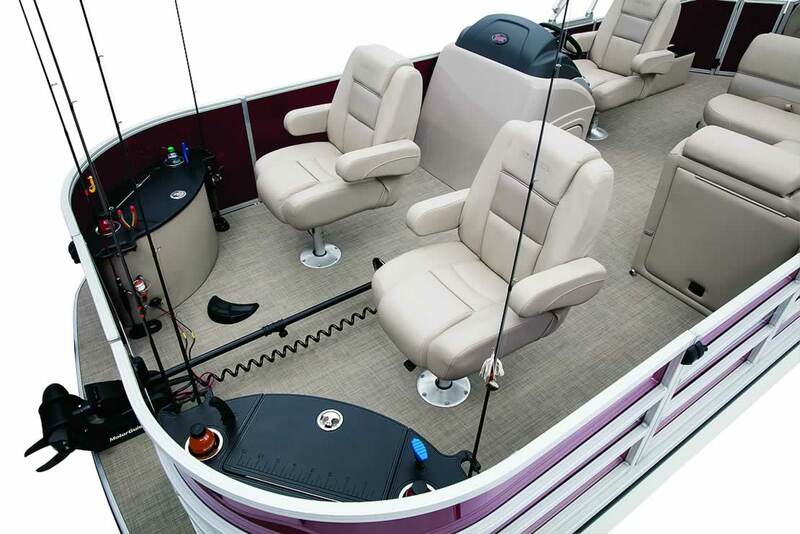 Electronics can be factory installed, or choose to have them custom mounted here at Vic’s. 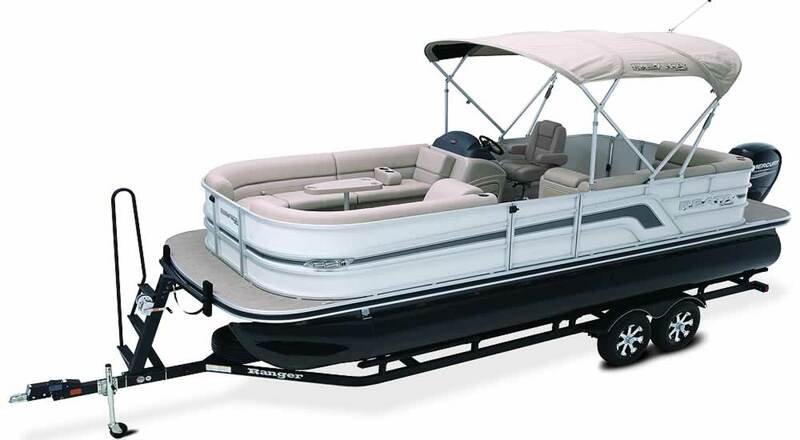 Vic’s is a Full Service Boat Dealer! 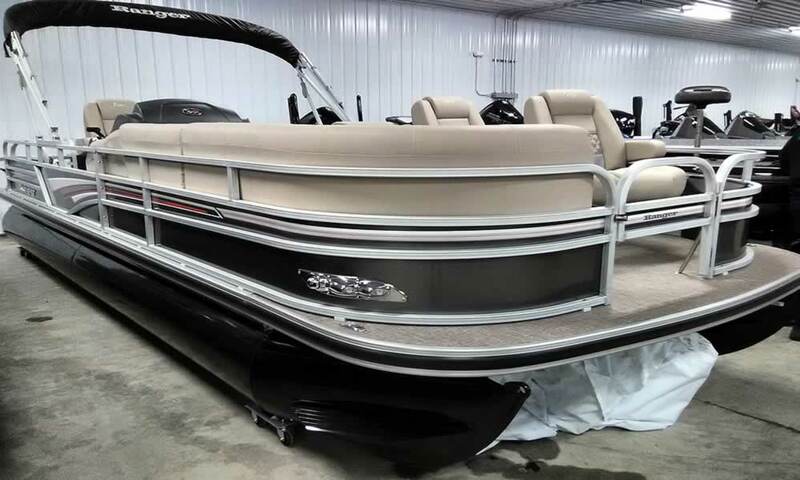 Quality – In every detail, you’ll see the difference in Reata pontoons. 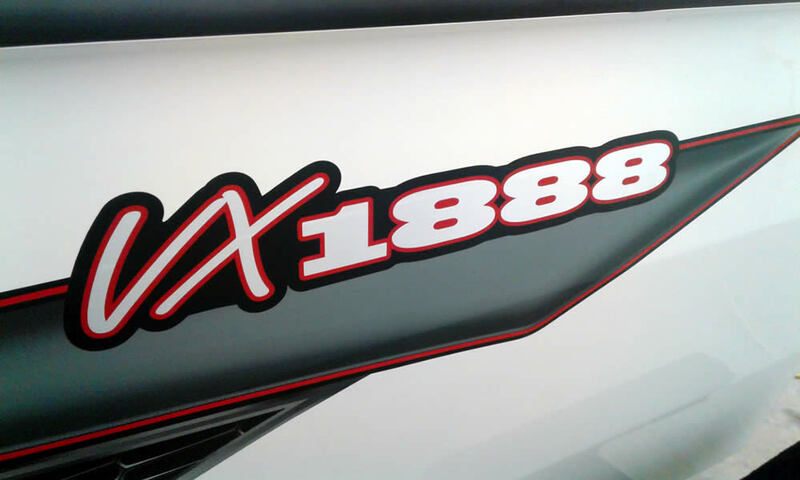 Innovation – Fishing or cruising, we never stop listening, learning and refining. 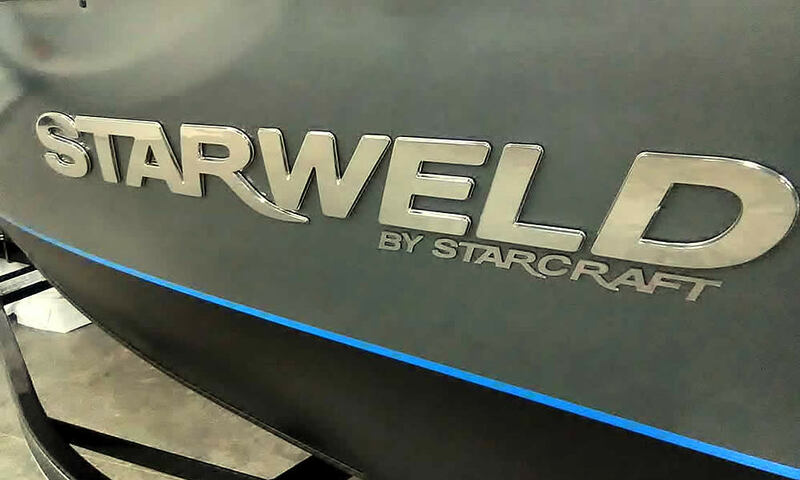 Performance – Whether you’re opening up the engine or the live well. 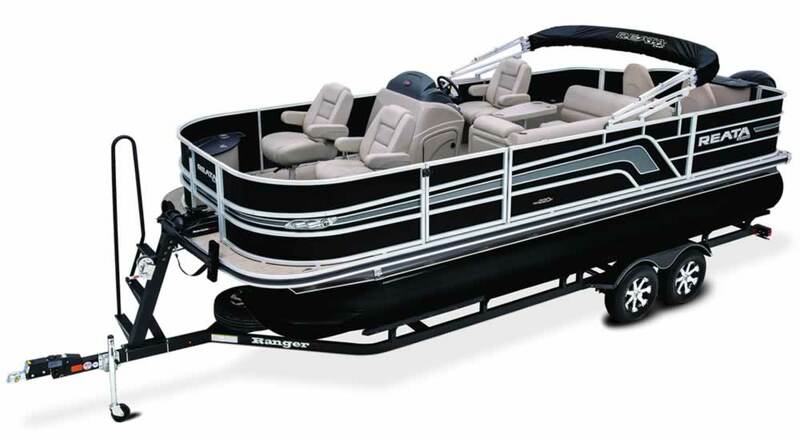 Resale – Reata is built to last and continue making memories down the line. 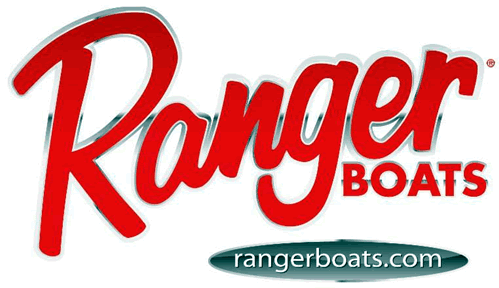 Safety – Every boat meets or exceeds all USCG, NMMA and ABYC standards.